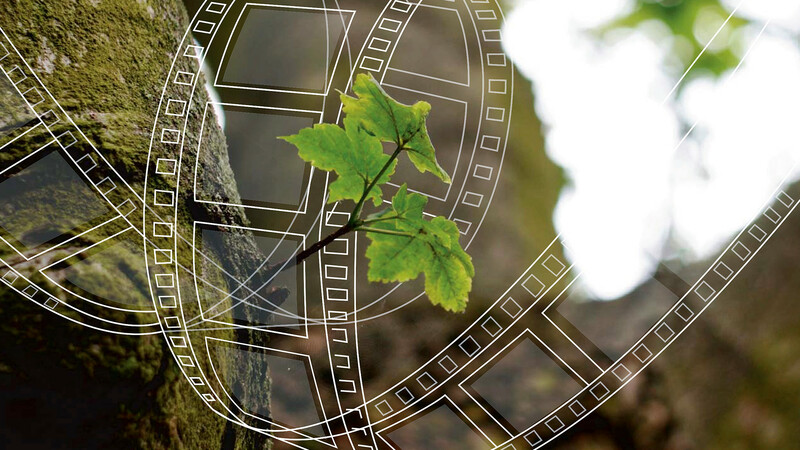 Films for Change is a bilingual NFB program designed to integrate documentary films on the environment into secondary level education. A comprehensive Teacher's Guide is available to help students develop media literacy and environmental skills as well as to create an opportunity for students to implement environmental action projects in the classroom. The Films for Change Teacher's Guide has quick links to curricula in provinces and territories across Canada and provides teachers with options for assessment strategies. The Films for Change II Teacher's Guide explores the risks of monoculture—growing a single crop on the same land, year in, year out—and the benefits of sustainable and organic farming. The Footprints Web site is a free online NFB resource for teachers that addresses the environment and how we live. Discover part of the National Film Board of Canada's collection that documents the relationship between environmental questions and the social and cultural lives of Canadians. Waterlife is another free NFB Web site available to teachers. Waterlife is an interactive journey through the last great supply of fresh water on earth. Visit this Web site with your students to tour the Great Lakes and learn about the issues affecting the waters from Lake Superior to the Atlantic Ocean. The Films for Change program was developed in partnership with LEARN QUEBEC and the McGill University Centre for Educational Leadership. Its aim is to create awareness of global environmental issues and provide opportunities to take action on environmentally themed projects in the classroom. In the process, students will develop media and environmental literacy skills. Films for Change is a Featured Program on the Canadian school portal for the Vancouver 2010 Olympic and Paralympic Winter Games. These programs foster the development of sports, culture and sustainability for future generations. This fascinating documentary looks at obesity. Stockholm’s Dr. Stephan Rossner, an obesity specialist, proves beyond doubt that obesity is a man-made epidemic. Super-sized fast foods and a $12 billion ad industry are proving to be lethal when mixed with a car-dominated culture, urban sprawl and labour-saving technologies. This film was launched by the NFB and the CBC in partnership with the Heart and Stroke Foundation of Canada and Physical and Health Education Canada. !